Candy concord grapes makes up this classic favorite. Gluten-free. COMMENTS: Smells like grape bubble gum and kind of like grape cough syrup. Not a bad smell but definitely a candy grape smell. COMMENTS: This lip flavor is the bomb! Smells like grape bubble yum and there is NO bitter aftertaste. I see this being a great seller for any time of the year. COMMENTS: What a great classic grape flavor! 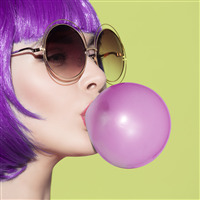 I think it's more like a grape soda pop flavor than a grape bubble gum, and everyone who tries my lip balm loves it! "Woooow! This flavor oil is AMAZING"
COMMENTS: This took me back to my childhood! My lips tasted and smelled so fantastic. It's a fave for me and I highly recommend it! COMMENTS: I love this grape! My customers may not know exactly what to think about it because I don’t have a tester out yet. But it is definitely right on for Concorde Grape. COMMENTS: I used this flavor in some lip balm. I cannot remember how much I used as I made a very small batch but I added it in bit by bit. It has a great smell and smells just like grapes. I used the Heirloom Eggplant color for the color of the lip balm and think both went very well together. COMMENTS: This is really grape flavor, it's perfect! COMMENTS: I absolutely love this flavor! If you're old enough to remember Hubba Bubba grape gum (which I loved as a kid), you will have a flashback. This tastes and smells jut like it! I've never found a grape this good! Highly recommend! And a little goes a long way! 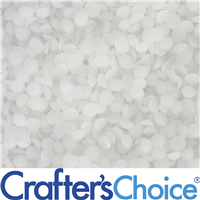 "Crafters Choice™ Wild Grape - Sweetened Flavor Oil"
COMMENTS: Crafters Choice™ Wild Grape - Sweetened Flavor Oil 816 My customers love this! COMMENTS: Everyone loves it! Tastes just like KoolAid! COMMENTS: A customer favorite. Awesome! "Wild Grape - Sweetened Flavor Oil 816"
COMMENTS: Wonderful Flavor! this is one of our top sellers! 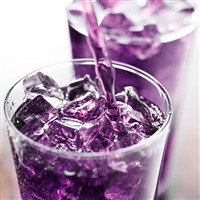 reminds me of grape jolly ranchers. COMMENTS: Perfect my best selling lip balm! COMMENTS: Kids love this one. I sell it in bar soap and lip gloss. Scent is strong and holds great. "Taste sweet on my lips"
COMMENTS: Love it in lip balm. "My favorite for lip pots!" COMMENTS: This is my very favorite flavor oil. It reminds me of the Big League chew bubble come that came in a pouch, reminded me of being a kid! COMMENTS: I got this flavor toward the end of the summer but it caught on quick with customers. This is a good flavor with kids also. Good grape flavor. COMMENTS: This is a wonderful flavor for lip gloss. A favorite of my customers. COMMENTS: This is one of my all time favorites. 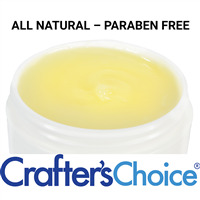 I have never used it before in lip balms. So glad that I ordered this smells absolutely delicious!! "Wild Grape - Sweetened Flavor Oil 816 "
COMMENTS: I absolutely love this fragrance. Smells absolutely amazing. COMMENTS: I got this to make some lip balms especially for kids but I find that the adults buy it for themselves! Delicious flavor. COMMENTS: Smells like it should. Doesn't take much. Very nice. COMMENTS: I made a small batch of lip balm using this sweetened flavor oil. So far the reviews have been great! My 'test marketers' love the strong grape flavor! COMMENTS: Will continue to order this flavor, even ordering a larger one this time as it was a big hit!! COMMENTS: This flavor oil is very strong and has a delicious grape flavor to it. One of my favorite lip balm flavors! 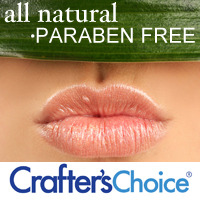 Staff Answer All Crafter's Choice flavor and fragrance oils are phthalate free. "Can you tell me which sweetener that is used in the wild grape flavor oil? I didn't see it on the ingredients list. 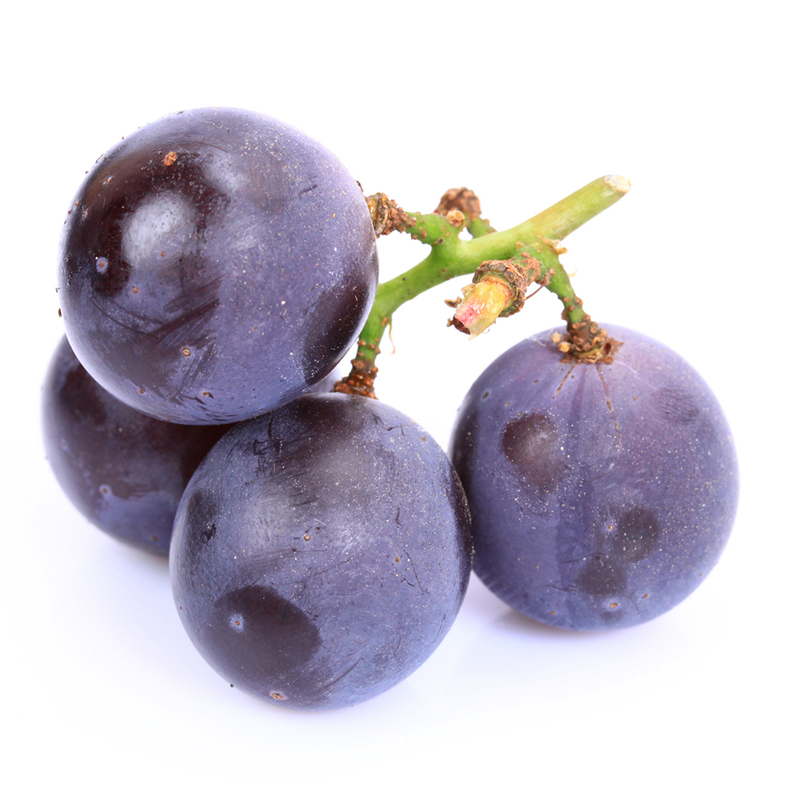 Thanks Jennie Binney"
Staff Answer Hi Jennie, Saccharin is the sweetener used in the wild grape flavor oil. "Can you tell me please what sweetener is used in your sweetened flavor oils? Is it Stevia?"